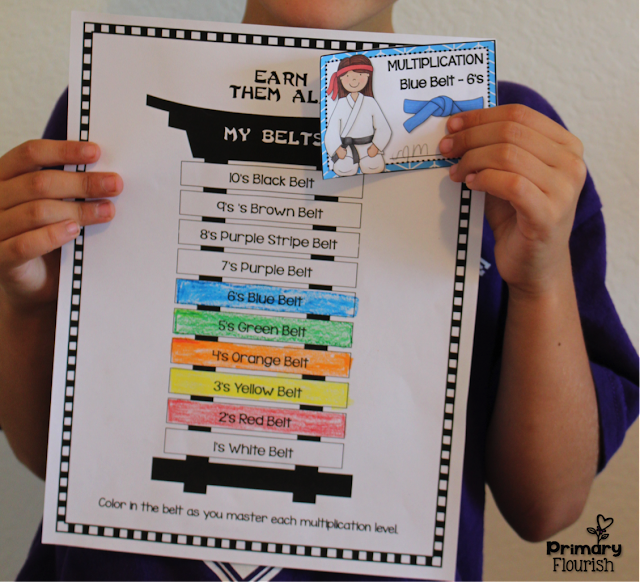 Do your students have multiplication down? 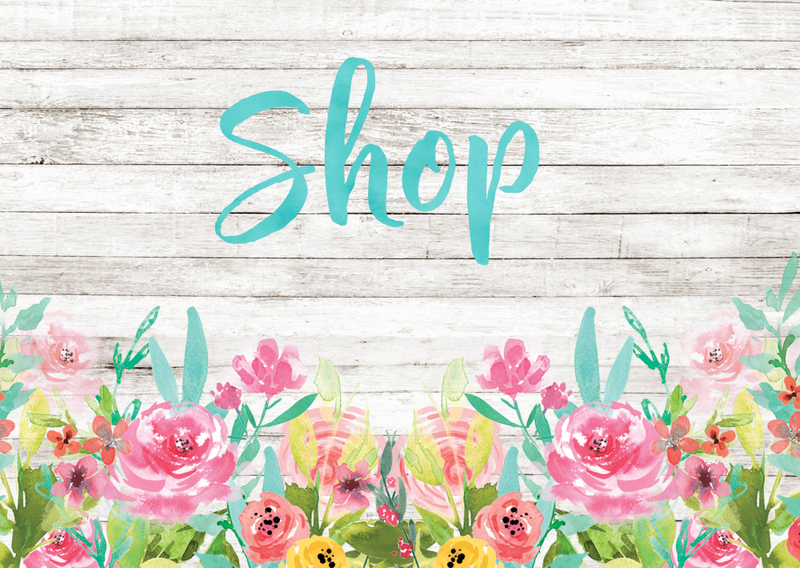 or are you still looking for the silver bullet to solve that problem? 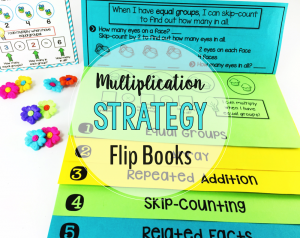 If you you still have students struggling to memorize the multiplication tables – this may be your silver bullet to help those kids! 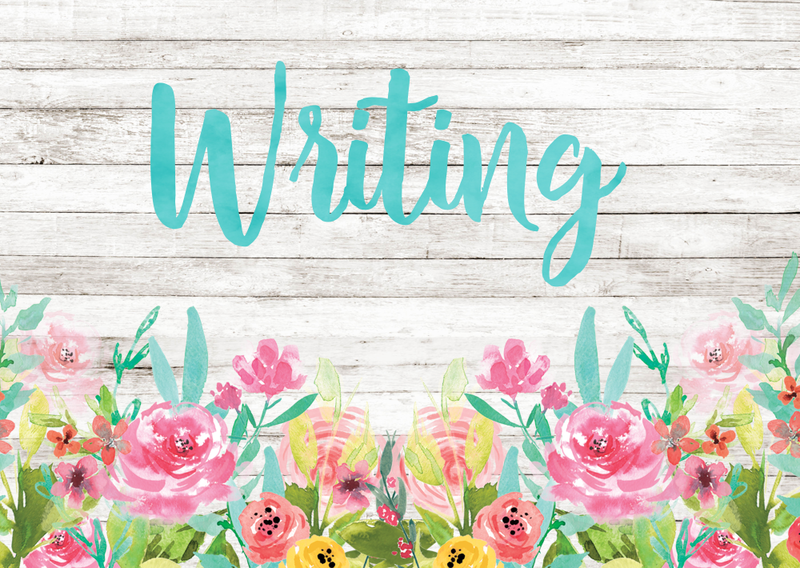 and best of all – EFFECTIVE! 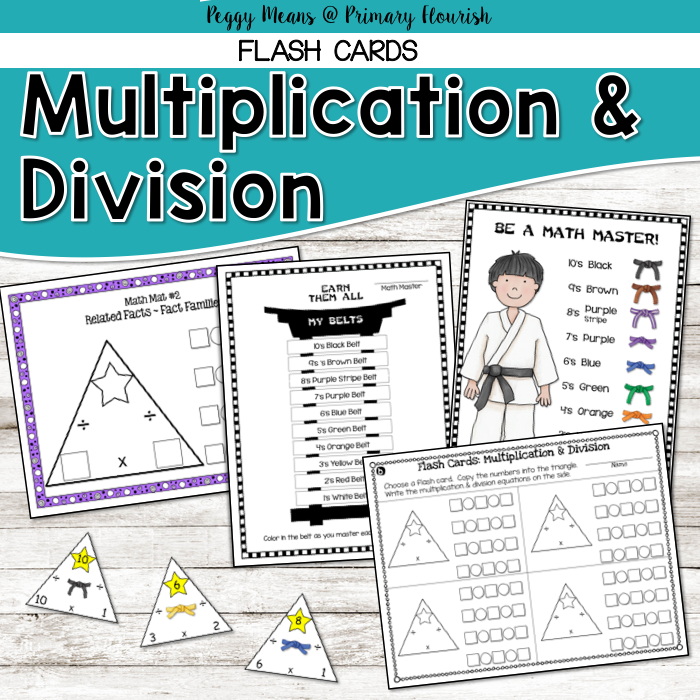 These engaging and interactive multiplication flash cards and activities will you, help you help your students ‘flourish’ in mastering their multiplication and division facts. 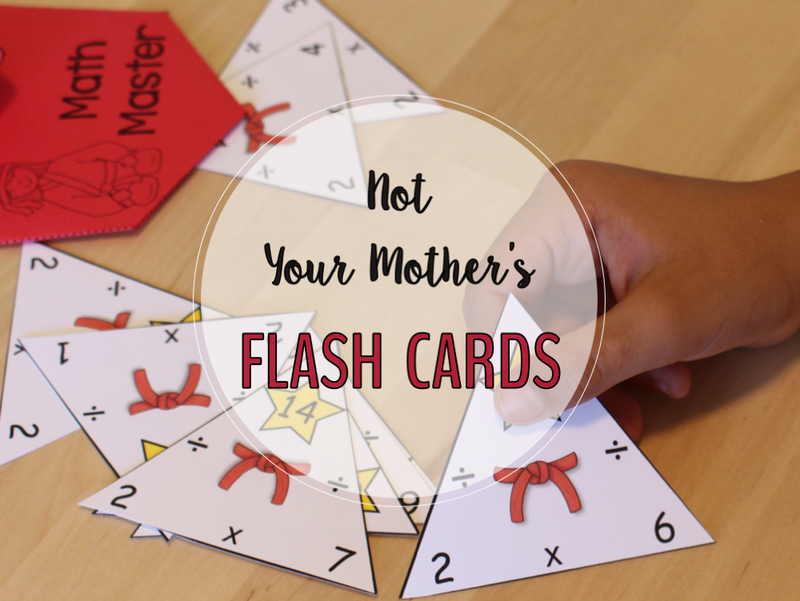 These are not your mother’s flash cards! 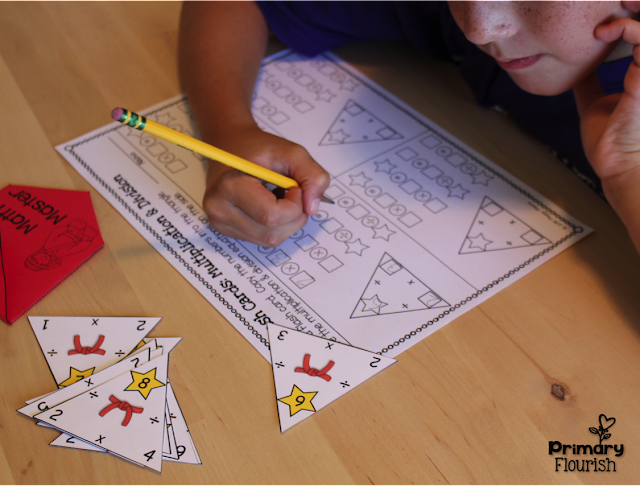 They are triangles and they are a super-effective tool for mastering math facts! 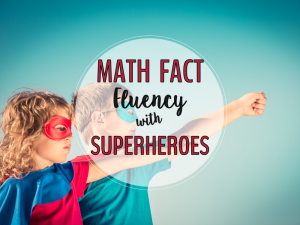 And they can be used in so many ways! Look how they make it easy to see the commutative property in action! 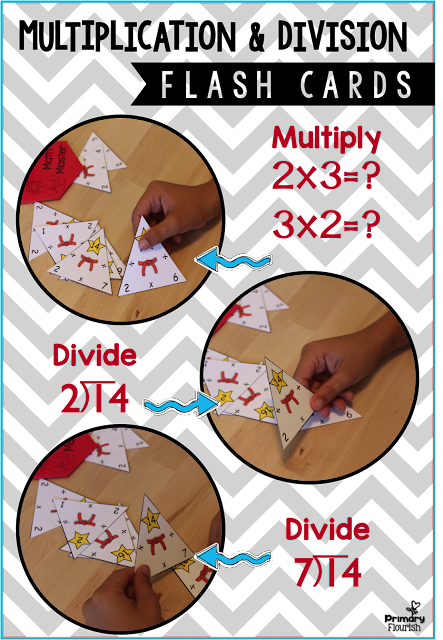 Triangle flash cards also demonstrate how multiplication and division are inverse operations. 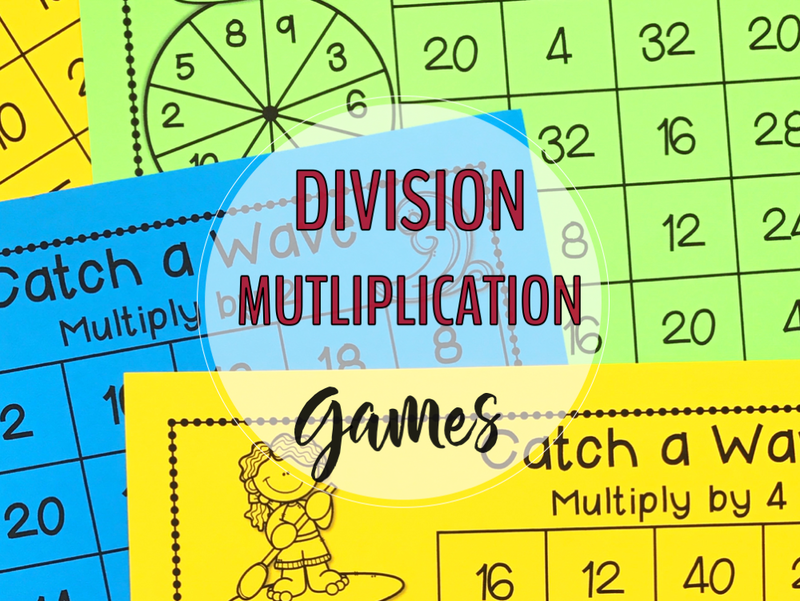 So once students master the multiplication facts, the division facts come so. much. easier! 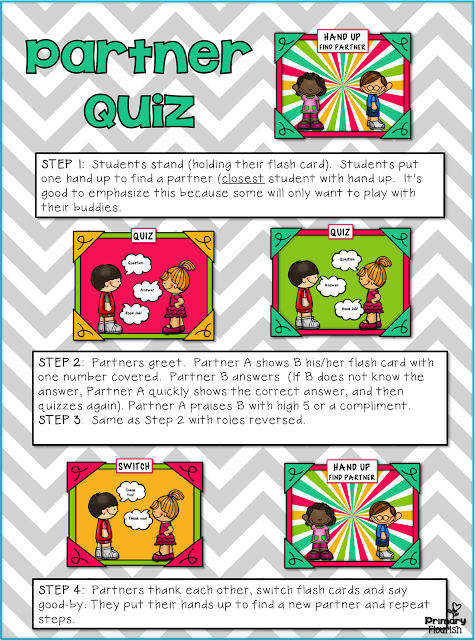 One of my students’ favorite whole-group activities with these flash cards is a cooperative learning activity we call Partner Quiz! 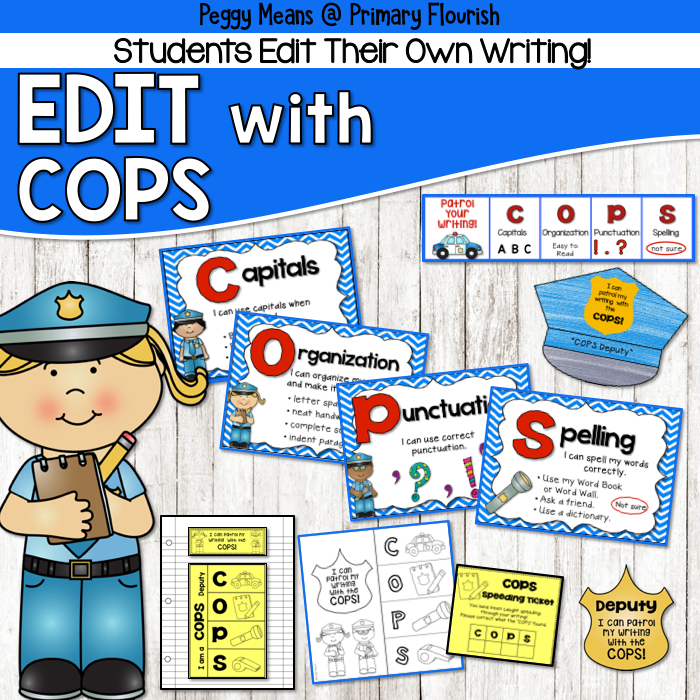 Partner Quiz is a super engaging activity and the kids ASK for it! 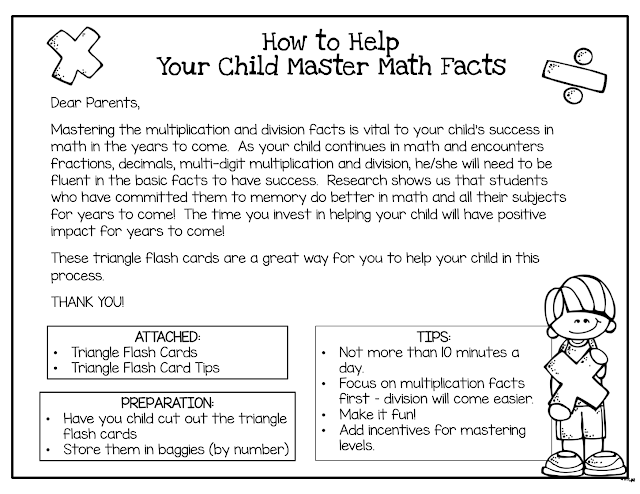 Read more about in Making Lessons Interactive with Partner Quiz. 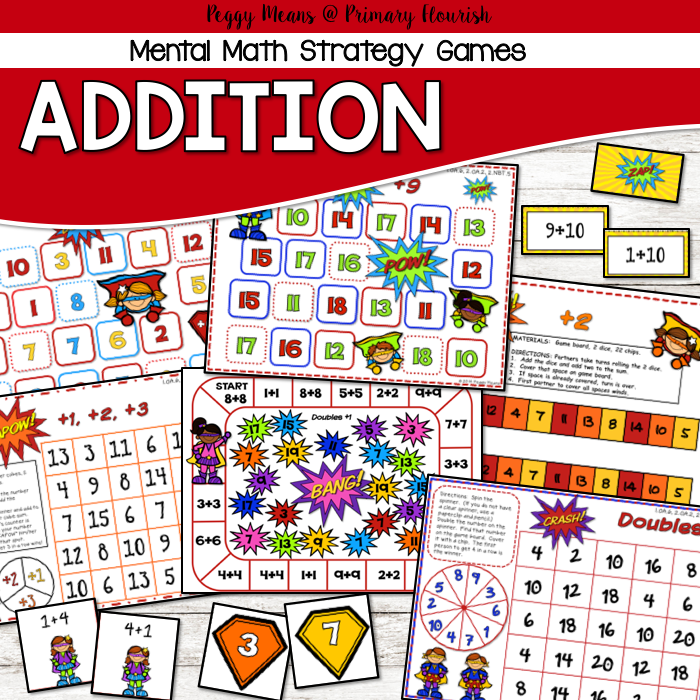 Use the included math mats to use in small groups to give additional practice with the concept of Related Facts with Fact Families. 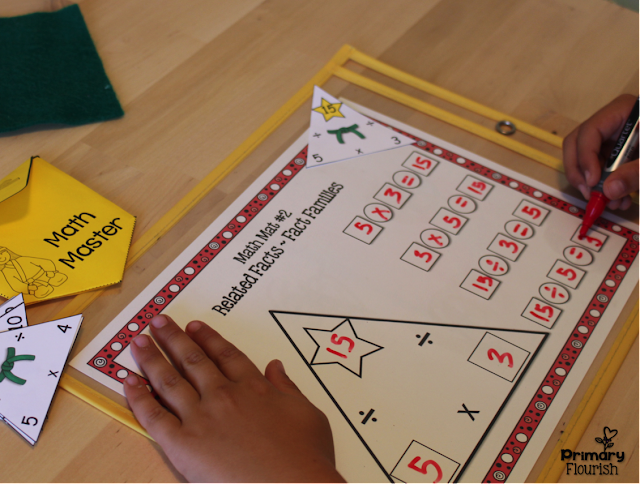 This pack makes math centers a snap. 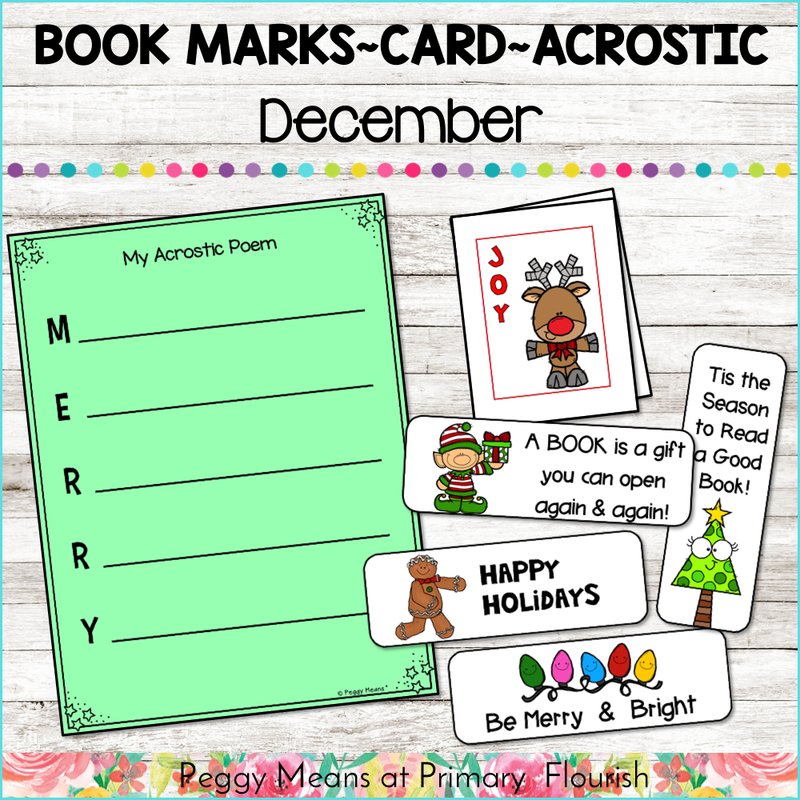 Just add a recording sheet with the flash cards. 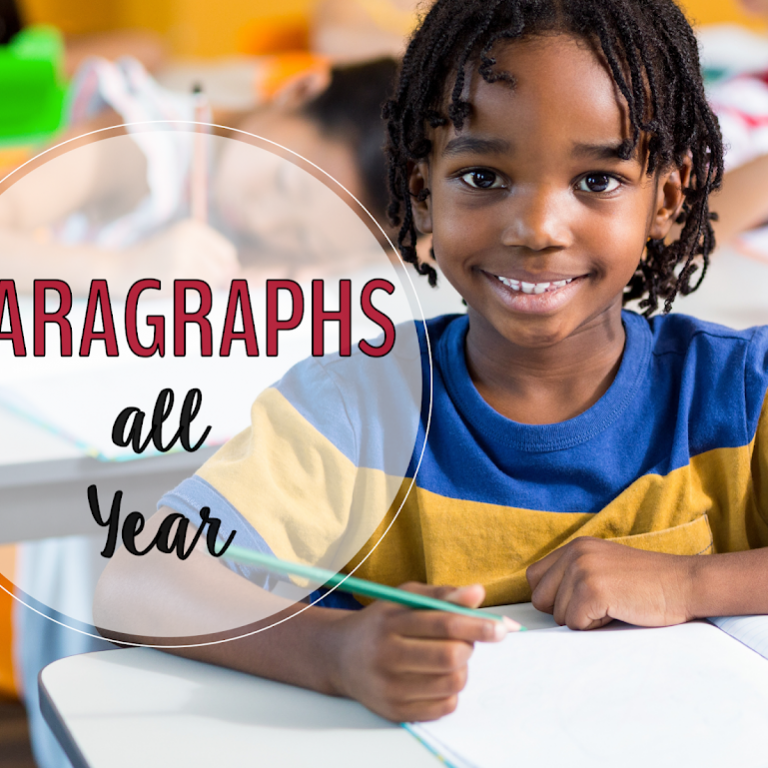 There are three different recording sheets to make it easy for you to differentiate for the diverse needs of your students. 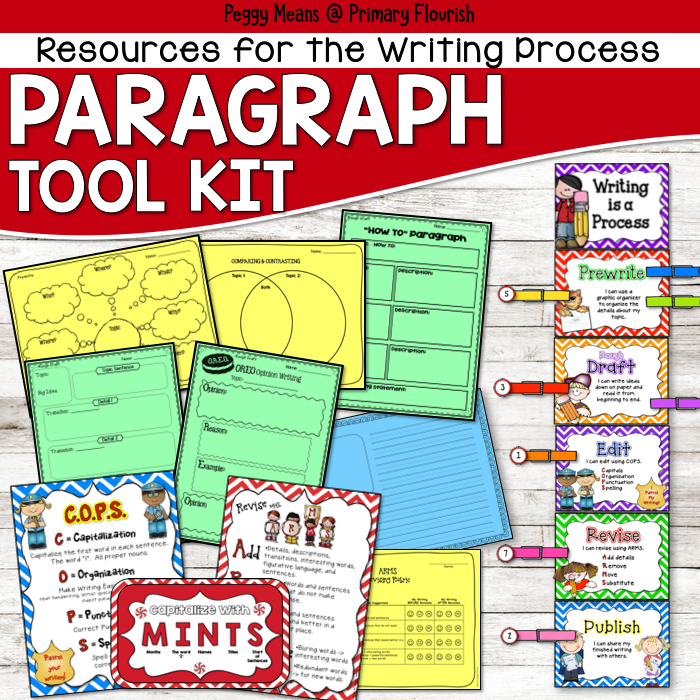 Send the Home Kit home with this letter and flash cards to make it easy for families to help. 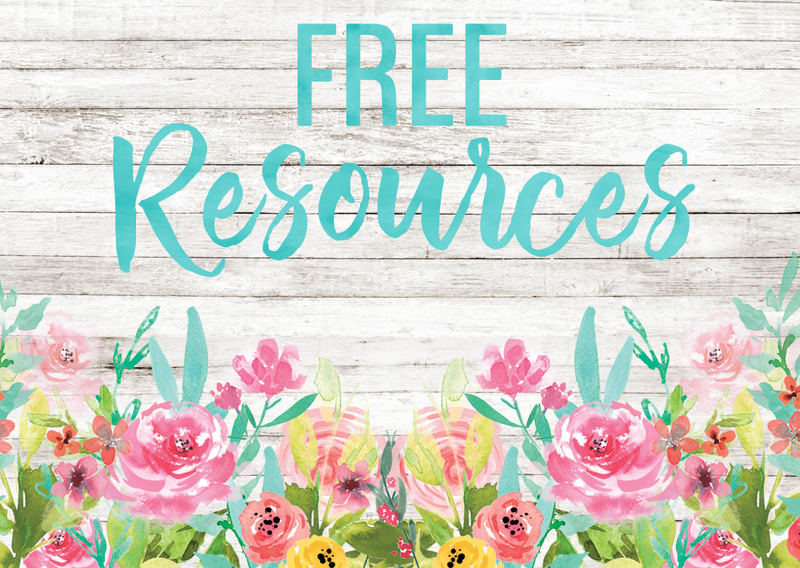 Many parents want to help their child, they just don’t know how or have the tools – you can empower them with these resources! 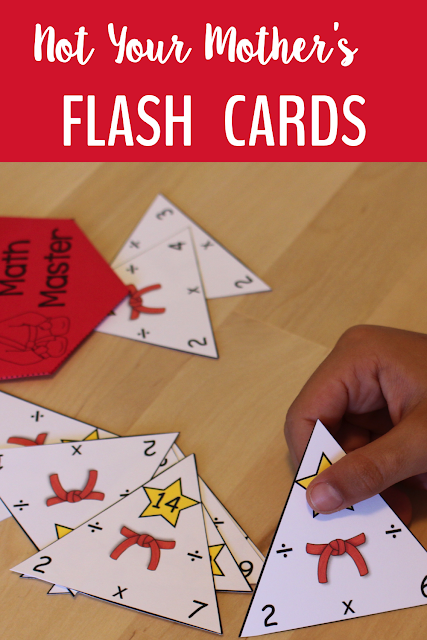 You can see these flash cards are packed with possibilities with many engaging ways to give your students that needed practice to master their multiplication facts! 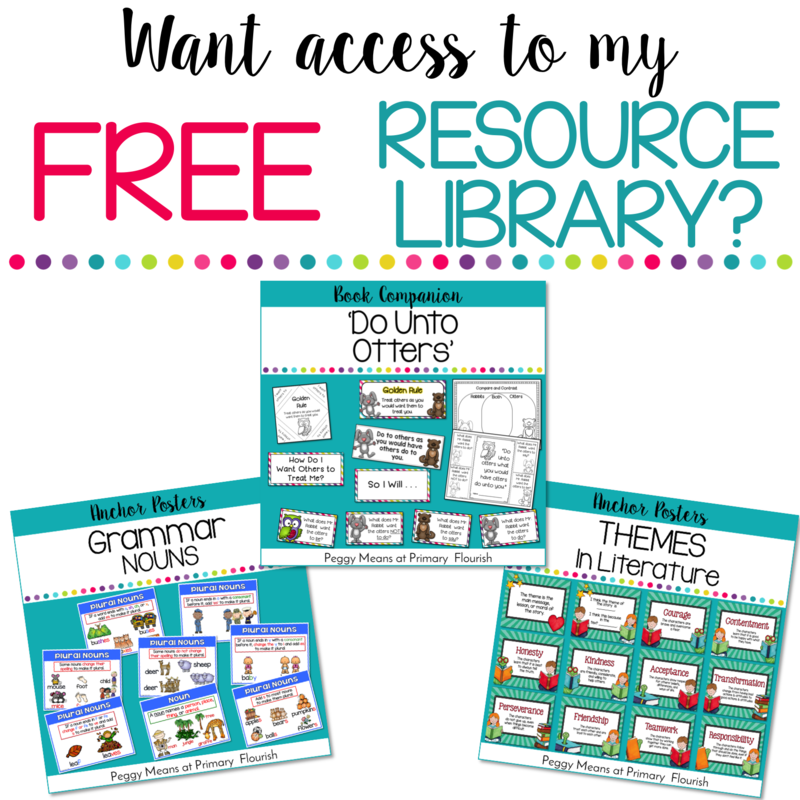 It is a great CCSS Aligned resource for your classroom. 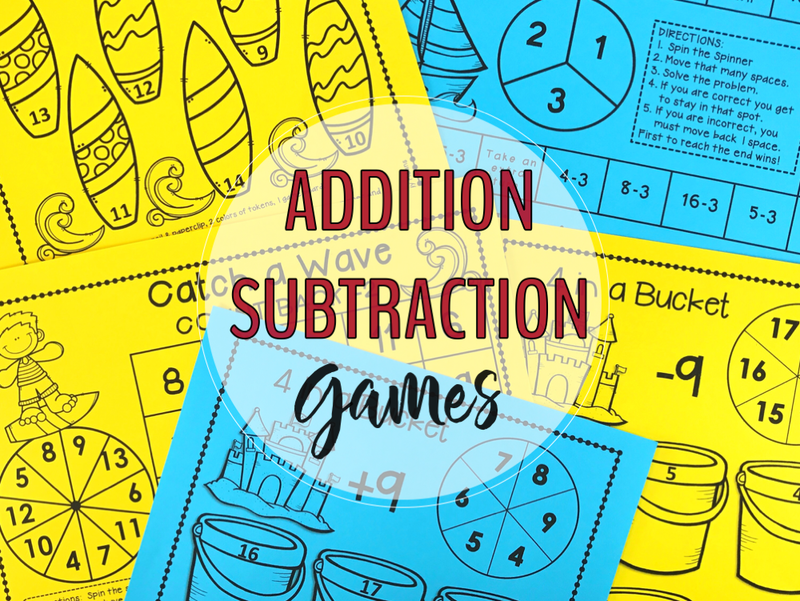 3.OA.C7 Fluently multiply and divide within 100, using strategies such as the relationship between multiplication and division (e.g., knowing that 8 × 5 = 40, one knows 40 ÷ 5 = 8) or properties of operations. 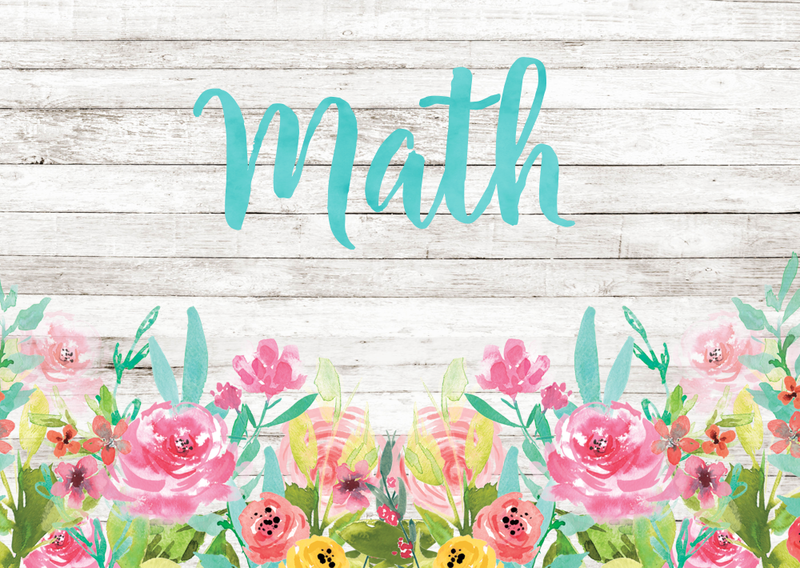 By the end of Grade 3, know from memory all products of two one-digit numbers. 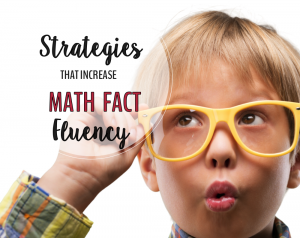 Click here to get started with these effective tools – just 10 minutes a day can make a huge impact on your students’ success in math!